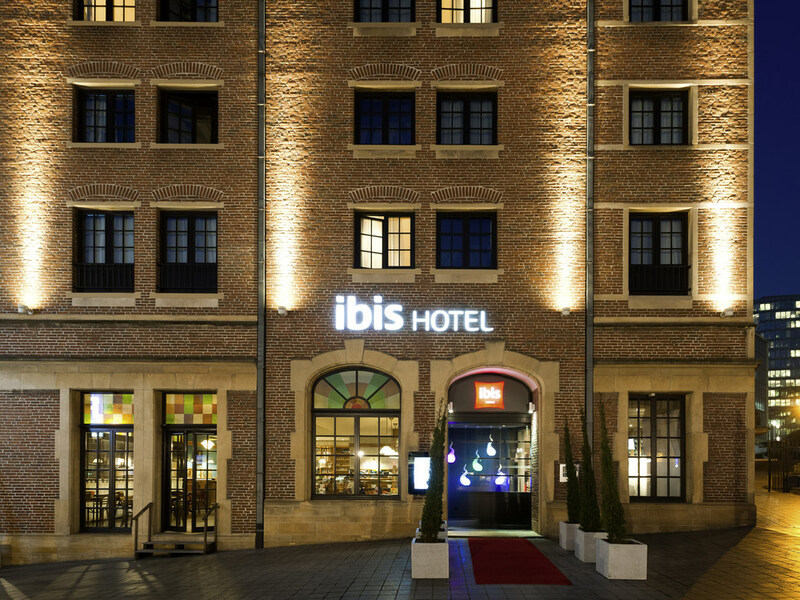 Dear TAKASHI S., Thank you for taking the time to tell us about your experience at the ibis Brussels off Grand Place. Concerning your invoice, I will forward your review to the Front Office Manager and he will take care of it. We appreciate your sharing your concerns, and it is our hope that you will give us the opportunity to better serve you in the near future. Sincerely, Mylene Schweitzer Quality Management.